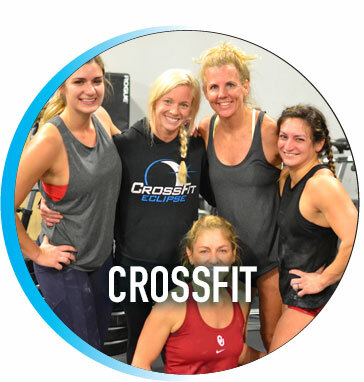 If you walk through our door with an open mind and with the intent to make yourself more physically fit, we will do everything in our power to not only make your stronger and healthier, but to make you all around more fit for life. 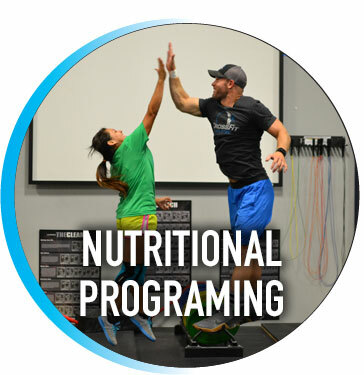 Our primary focus will be to use our programming to make (and keep!) 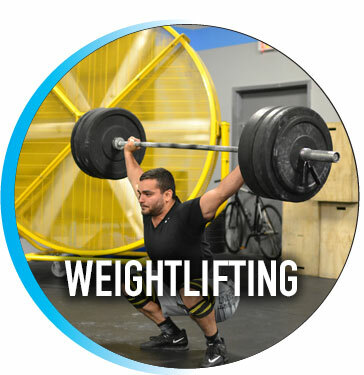 you healthy without putting you at risk for injury. 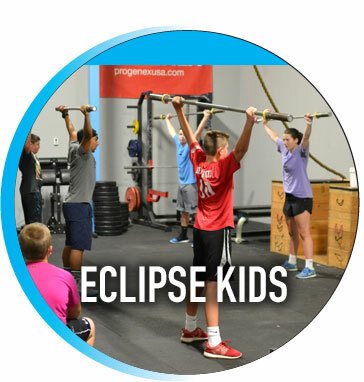 However, you will find, as many of our other members have, that what we teach at CrossFit Eclipse will do more than just improve how much weight you can lift or how high you can jump. Possible other side effects will be better sleep, improved overall nutrition, improved self-confidence, better mirror selfies, expanded social circles, and a better understanding of yourself and what you are made of. What interests us is helping you to be your best you and we believe what we teach can guide you on your journey to uncover and realize your true potential. 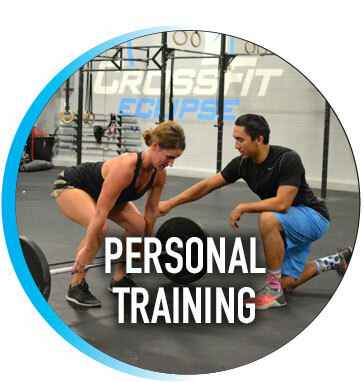 Our gym is led by incredible coaches, it covers 11,200 sq. feet, and everyday is filled with the most incredible, hard working, and loving members that any facility could ask for. 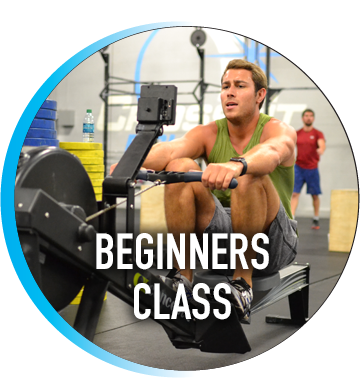 Come in and begin to understand what so many already know, you have nothing to lose as the first class is free!